Car manufactures BMW announced today that it will be showing off a new gesture-based interface at CES next week that will allow drivers to control certain features of their vehicle with a simple swipe of their hand. This technology, dubbed AirTouch, allows functions such as music playback, navigation, and phone communication to be controlled with hand gestures. AirTouch uses a group of sensors located between the car console and interior mirror to ensure hand motions can be read without the need to take eyes off the road to fumble with a smartphone or a built-in touchscreen. A special button located on the steering wheel helps speed up inputs when using AirTouch. While one hand makes the gestures to navigate though menus, the other hand confirms selections with the button, ensuring that the “touchless” system works quickly without having to take a hand off the wheel. No stranger to gesture controls, AirTouch greatly expands on BMW’s announcement at last year’s CES, where the company showed off simpler, finger-based gestures for commands such as changing volume and taking calls. 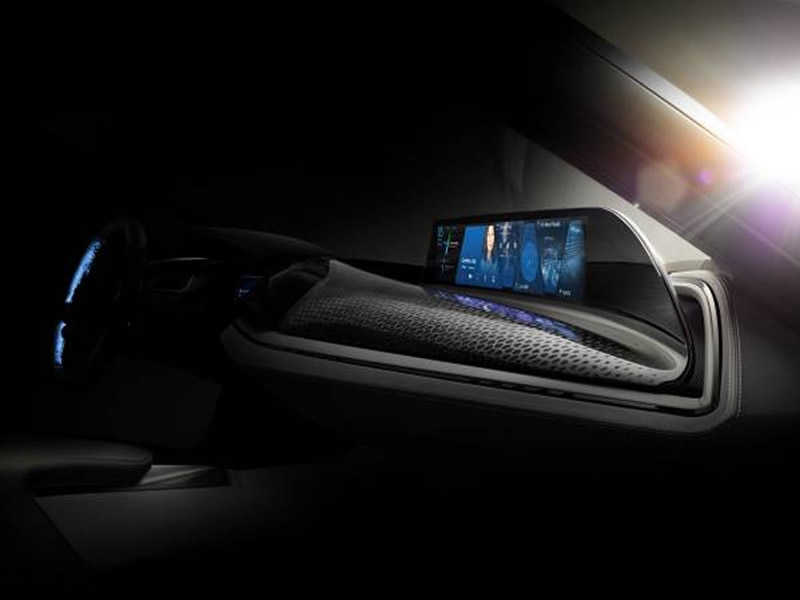 While the finger-based control scheme ultimately became a feature on the BMW 7 Series, BMW claims that AirTouch takes “another big leap forward” by offering 3D controls and a wide, panoramic display. What do you think about the new technology that BMW going to implement in their cars? We’d love to hear from you in the comments!